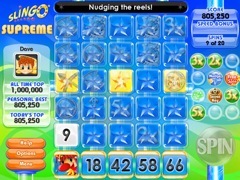 Slingo Supreme is the supreme sequel to Slingo Deluxe, and it's packed with even more Slingtastic fun! 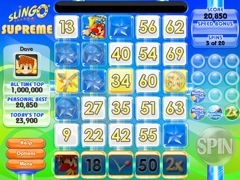 It features a new and innovated Supreme mode that lets you build over 16000 different Slingo games. It also contains an infinite amount of Daily Challenges, new Powerups like Reel Nudge and Instant Slingos, and introduces the long awaited Devil Mini Games. 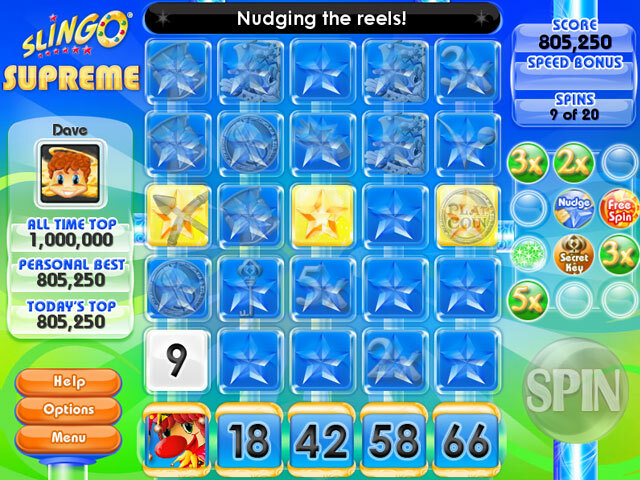 Now you can finally take on that Devil and beat him at his own game in Slingo Supreme!